45 degree curve - High Temp DC Motor Magnets Magnetized through diameter. 90 degree DC motors magnets Magnetized through diameter. N42SH High Temp DC motor magnets High performance Magnetized through diameter. Strong 22.5 degree Wedge Magnet N42 Magnetized through thickness. Strong 22.5 degree Wedge Magnet N42 16 magnets form 12" OD x 6" ID x 1/2 Ring Magnetized through thickness. 22.5 degree wedge magnet. 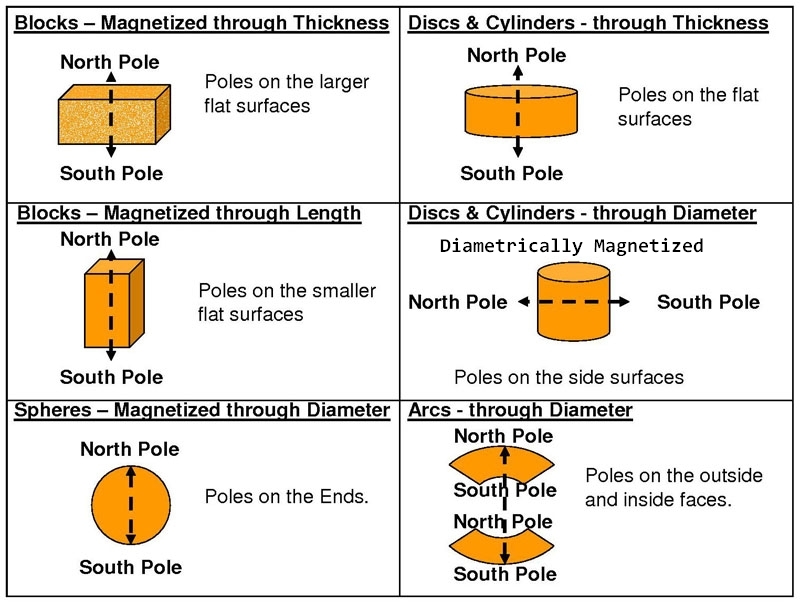 16 magnets form 8" OD x 4" ID x 1/2" ring N42 wind generator magnet Magnetized through thickness. Better performance than 2x1x1/2" magnets 22.5 degree wedge magnets 16 magnets form 8" OD x 4" ID x 1/4" ring High performance wind generator magnets Grade N42 magnets Magnetized through thickness.